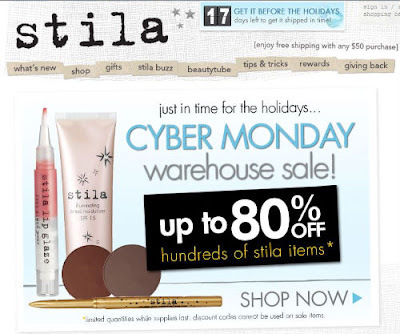 Simply Beautiful: Cyber Monday Deals! Time's almost up!! But anywho! Some sites still up and running!